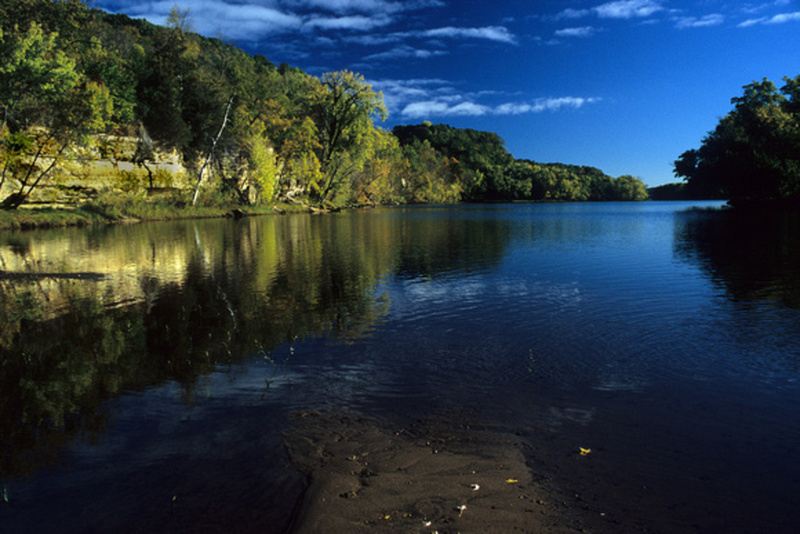 There are almost more lakes than you can count in Minneapolis, which provide for hundreds of unique on the water experiences. Lake Minnetonka offers a healthy party scene and the perfect getaway for a romantic movie night on the boat. 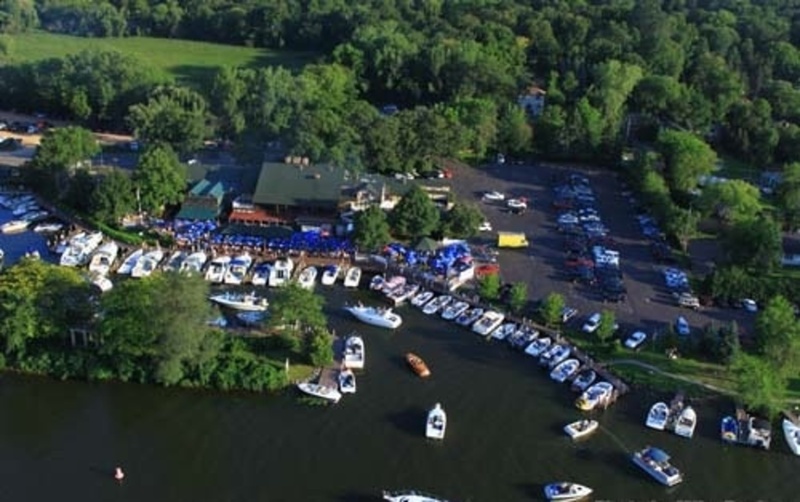 For a great atmosphere and a bite to eat, be sure to check out Lord Fletcher's, an old lodge on the shore of Lake Minnetonka, perfect to visit after a long day fishing. Lord Fletchers, located on Sunset Drive and nestled on the shores of Lake Minnetonka. Lord Fletcher’s Old lake Lodge is a cozy neighborhood, year-round destination where savory food and lake life are not only cherished, but also well celebrated. They provide an exceptional dining experience for their guests and their multi-venue, resort style setting offers something for everyone. The wharf side dock makes it the best wharf and food location in the whole area. The sun-dappled water paradise, yes that’s Lake Minnetonka. A fantastic combination of sun and fun that makes summer perfect is what you will get on Lake Minnetonka. 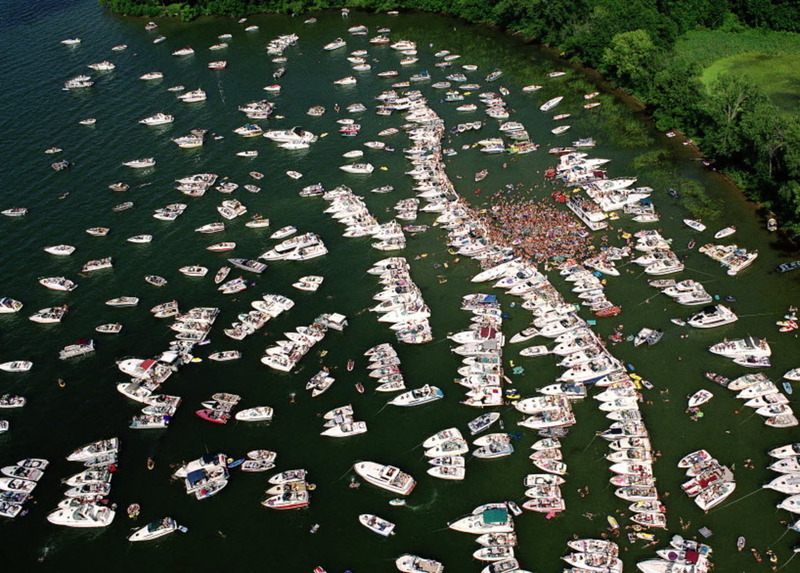 No wonder it is the location of some of the biggest lake parties in the country. It is usually a busy place in the warmer months, with thousands of boats and fun seekers assembling here to have an awesome time on the water. The best way to enjoy the lake is joining one the local tie ups. It provides a safer way for party goers to get from boat to boat. There are quite a number of boat-in movies in Minnesota. One of the more popular ones is the put on by Marine Max which welcomes yachts, kayaks, and all kinds of boats and vessels near Cruiser’s Cove off Big Island. The boat-in movie draws several hundred boats jammed with families from throughout the area. Another option is Stillwater on the St. Croix River where boaters will be able to pull up to Stillwater’s new amphitheater and watch the same movie the landlubbers in Lowell Park are enjoying. You can sail across the waters of White Bear Lake like windblown banners of royalty. This idyllic summer scene of the lake dates back to the 1800s, during which time the railroad reduced the three-hour dusty, wagon ride from St. Paul to White Bear Lake to a twenty minute trip. Through the year, sailboats dot the lake like flocks of elegant birds alighting on the water’s surface. If you do not have lakefront property the learning to sail is a pretty good option. 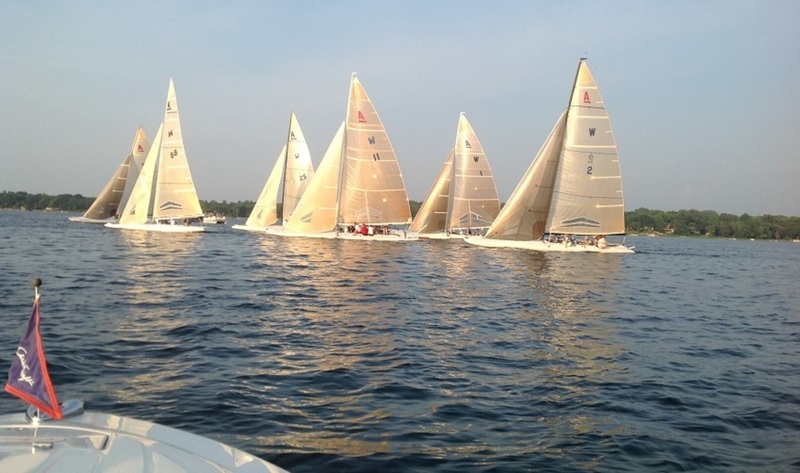 There are several sailing classes available at White Bear Sailing School. This river is a tributary of the Mississippi river that is approximately 169 miles long. It boasts a beautiful river-front park and recreation area that borders the marina; that is home to numerous cultural events. St. Croix Valley Music and Art Festival are also huge attractions to Lake Front Park each summer. Numerous restaurants, taverns, antique shops, and specialty retail stores are located within a 2-3 minute walk of the marina. Whether you're craving a gourmet meal, a night on the town, or just need boating provisions, you're sure to find everything you need. Our Centurion will meet all of your needs!